Ever wanted to play golf but thought, “maybe I am not a golfer” or “I need more practice”? Well, those thoughts are no longer valid! Introducing 1PUTT, the revolutionary new way to enjoy golf, for everyone. 1PUTT was born out of frustration in connecting with what the new generation is looking for and what is currently available and valued by golf lovers. The golf industry has always struggled to make itself appealing to a wide variety of audiences and this is exactly what 1PUTT are talking on, 1 putt at a time. 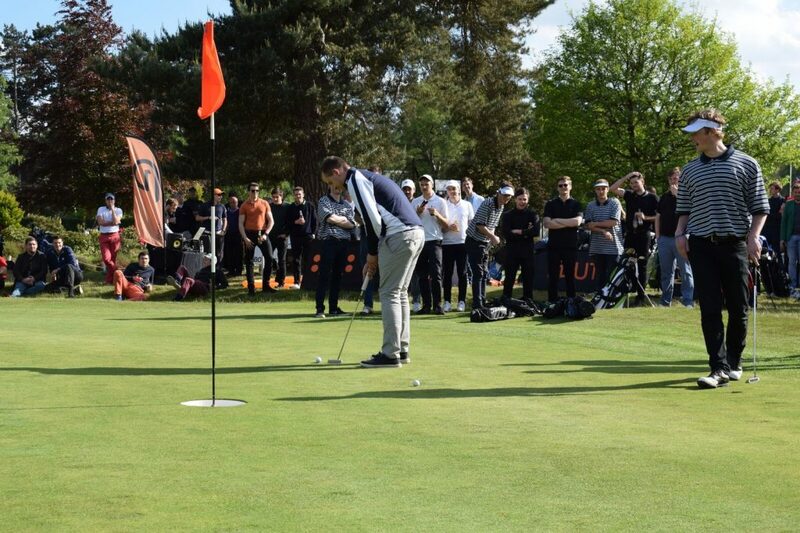 Whatever you have planned, big or small, 1PUTT work with venues across the UK and can put together an event package to suit your needs. To complete your experience Zeelo is offering the perfect ride to compliment your 1PUTT golf day experience. Plenty of space for your bags and comfy seats to relax on and enjoy that end of day (or early) drink. You can book your golf day coach hire here.